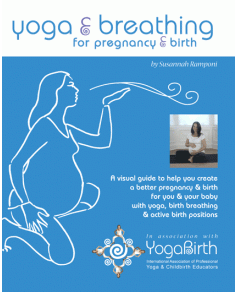 My pregnancy yoga videos will give you an idea of the poses we do in the classes, and the pace of the class. The mother-to-be is 30 weeks pregnant. In class you will find a range of stages in pregnancy from 13 weeks to 42 weeks.